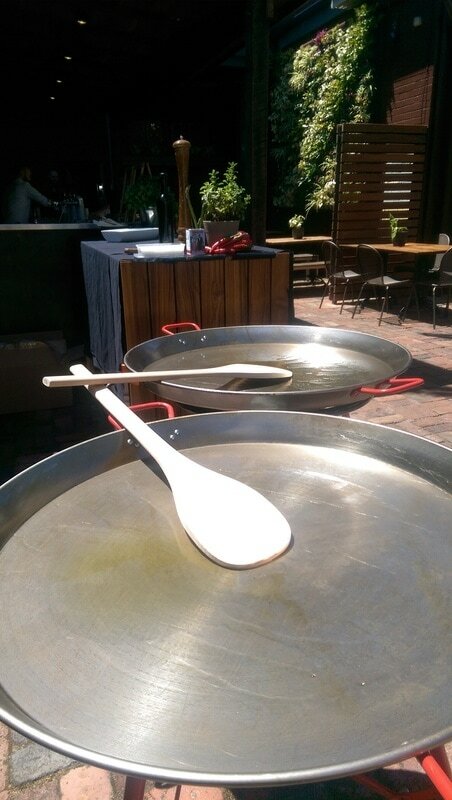 Thee shucker offers live Paella and Pans catering for your function. This is a casual and relaxed approached to your next event which allows your guests to mingle while they eat. 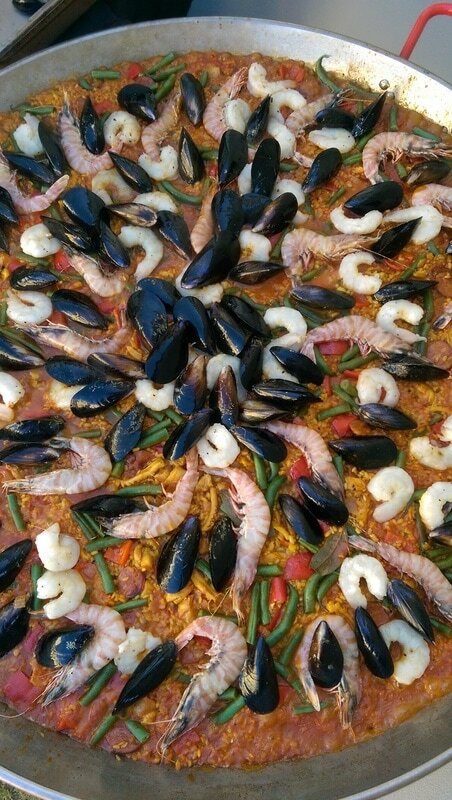 The Paella is cooked right in front of your guests so they experience how it is created. Bringing you the classic Valencia dish from Spain and is extremely tasty. Watch how every step is made and how the air fills with the smell of fresh local ingredients cooked to perfection on my traditional pans.You and your guests will not be disappointed! I provided a full set up from 10 - 300 PAX. 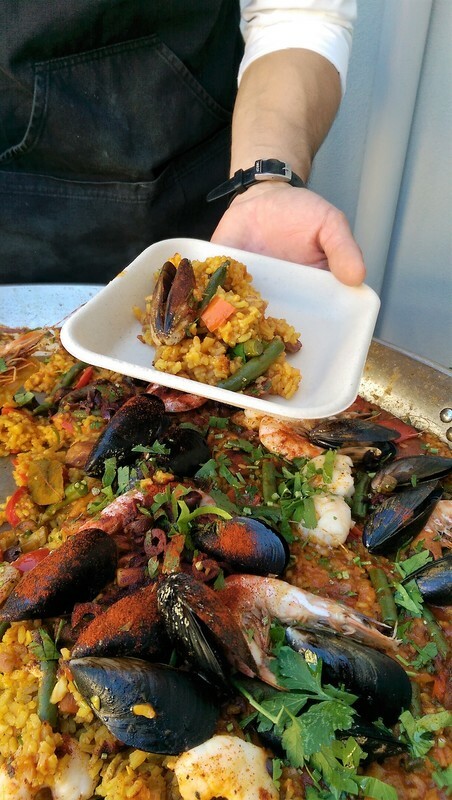 Using environmentally friendly disposable containers and cutlery for serving, mean there's no mess to clean up on site. Paella Pollo: Free Range Chicken, Corn, Mushrooms, Spanish Chorizo, Olives and flamed grilled Capsicum. Paella Vegetariano: Field Mushrooms, Green Beans, Asparagus, Snow Peas, Zucchini, , char-grilled Eggplant and Roast Capsicum Salsa. Nero: Squid, squid ink, peppers, smoky bacon, prawns, roasted aioli. 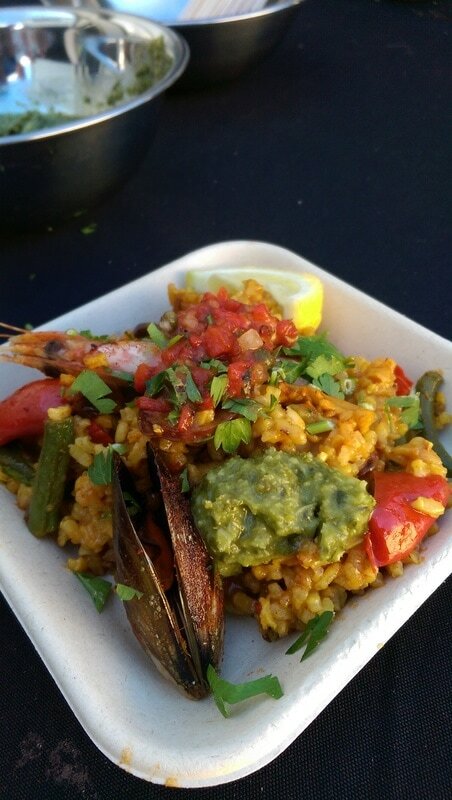 Paella de Mar: Local Prawns, Calamari, Mussels, Pipis and Spanish Chorizo, Green Beans, Olives, Capsicum, topped with Grilled Lemon and Salsa Verde. Classico: Free Range Chicken, Spanish Choizo, Prawns, Mussels, Calamari, Pipis, Olives, Green Beans, flamed grilled Capsicum and Grilled Lemon. ​Please contact us for a quote for your next function.